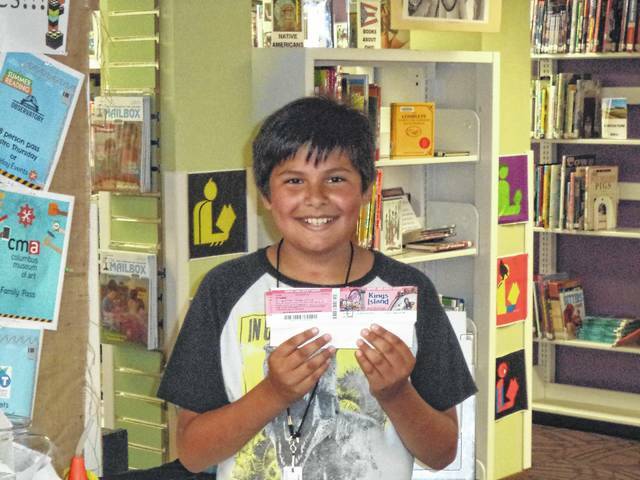 Carnegie Public Library recently awarded two more winners in their weekly prize give-a-ways for reading. Gavin Skaggs won tickets for four to Kings Island. Makenna Baker won tickets for eight to the Columbus Museum of Art. https://www.recordherald.com/wp-content/uploads/sites/27/2017/08/web1_DSC03399.jpgCarnegie Public Library recently awarded two more winners in their weekly prize give-a-ways for reading. Gavin Skaggs won tickets for four to Kings Island. 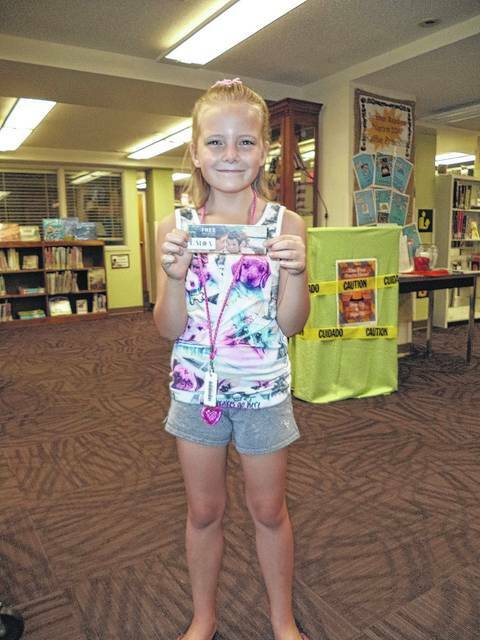 https://www.recordherald.com/wp-content/uploads/sites/27/2017/08/web1_Makenna.jpgMakenna Baker won tickets for eight to the Columbus Museum of Art.